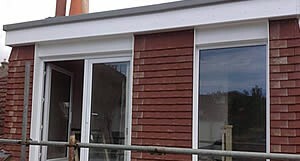 With over 30 years’ industry experience in loft conversion in Hove, Brigton and the surrounding areas we provide a comprehensive range of domestic loft conversion services, helping to turn unused and wasted attic space into airy, bright and beautiful new bedrooms, studies, living areas and children’s play rooms. Let us utilise the best techniques and our professional experience to create an astonishing look for your new attic or loft conversion. A professionally converted loft i s proven to increase the value of any property and save homeowners the financial burden and stress of looking for a new home when they require more living space. It opens up another area of your home to use in any way you see fit. We design everything to your needs and provide a professional loft conversion and refurbishment service at a time that best suits you. If you want to deal with a local company with decades of experience contact Creative Attic Solutions today. Take advantage of our free visit and quotation service, book an appointment today. From full property surveys and loft designs to structural work and alterations, electrical and plumbing installations and ceiling insulation, we provide the complete loft conversion and loft fitting service. Our professional team of loft designers have the skills and experience necessary to provide a comprehensive and high quality loft conversion service that is sure to meet your needs and requirements. Call our professional attic designers today on 07915 415007 and arrange your FREE no obligation survey and attic conversion quotation with one of our helpful and friendly team. Our expert loft fitters are always on hand to provide you with the information you need on our range of loft renovation and fitting services available and can provide a firm quotation. 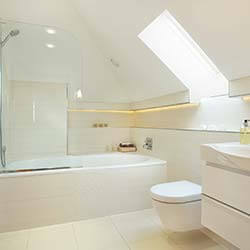 We ensure that any of our attic or loft conversion projects are completed to the highest quality. 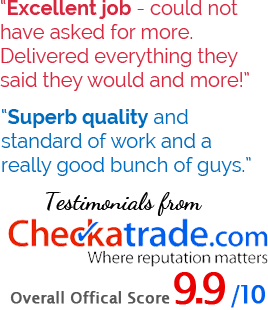 We are not general builders, we specialise in attic and loft conversions so we focus on delivering the best possible service to our customers throughout Sussex. 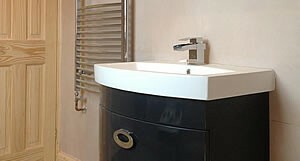 tailor made to each individual property renovation project. We adapt every loft conversion we build to fit specific needs and requirements and provide fully certified and qualified tradesmen for everything from the structural timber to the electrics. Our carpenters, joiners, designers, electricians, plumbers and project managers provide highly personalised and expert advice alongside a reliable, consistent and quality driven service. From loft fitting to a complete attic conversion, we have a wide range of services that are designed to exceed your requirements. Based in Brighton, we provide homeowners throughout Sussex with cost effective, attractive and stunning loft conversions at very reasonable prices. 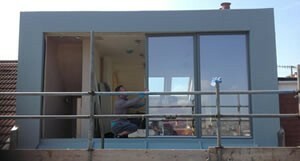 Our loft fitters and roofers have recently undertaken projects for customers in Hove, Worthing, Burgess Hill, Brighton, Horsham, Shoreham, Rottingdean, Falmer, Patcham, Portslade, Lancing, Saltdean, Peacehaven, Steyning, Henfield, Hassocks, Newhaven and Haywards Heath. You can find full details of our services on the Loft Conversions and Advice and Planning pages of this website. We welcome enquiries about loft conversion at any time and experienced members of our building and loft conversions team are always on hand to answer any questions you may have. Contact us at Creative Attic Solutions today to arrange your free no obligation survey and quotation.